We are looking for a retirement home for our pony "Diamond" she is around 23 years old. 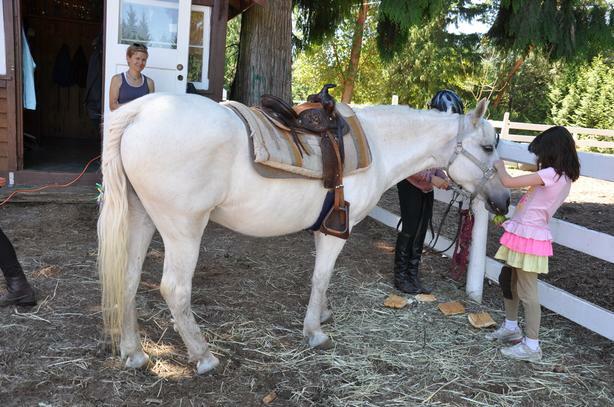 Has been a perfect school/trail pony but it is time to retire her as a companion/ or very light riding for small children. She is very healthy , however has a bit of arthritis in shoulder and can be stiff or a little lame off and on. Super safe around kids and other animals. Can be with another horse, mare or gelding. Has no problem left alone or going out on own. The pony is a GEM! Great babysitter. She is looking for a home that will love her!